First, I drove much of the time I was away. Just sitting in a car for days on end, I am sure didn’t help my legs at all. Second, I eat junk food for 3 days. 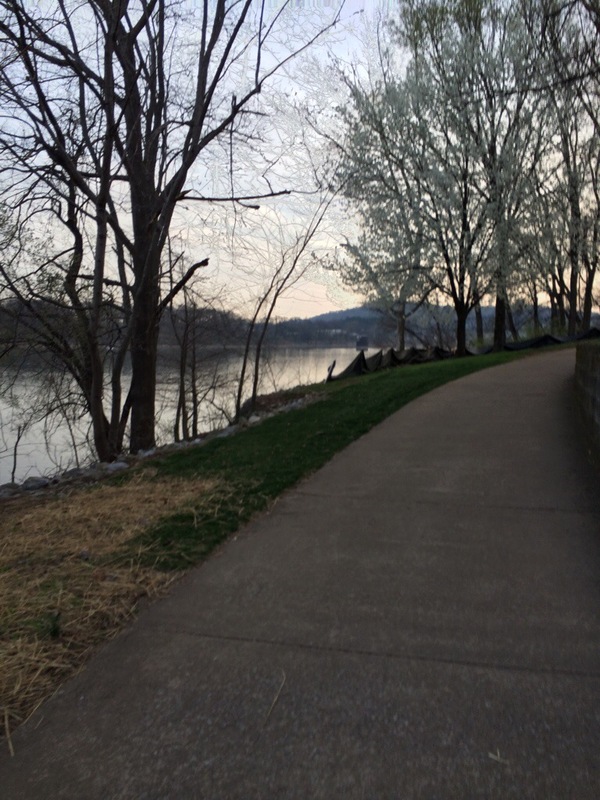 It was like I could feel the food weighting down my stomach as I ran. It was horrible. 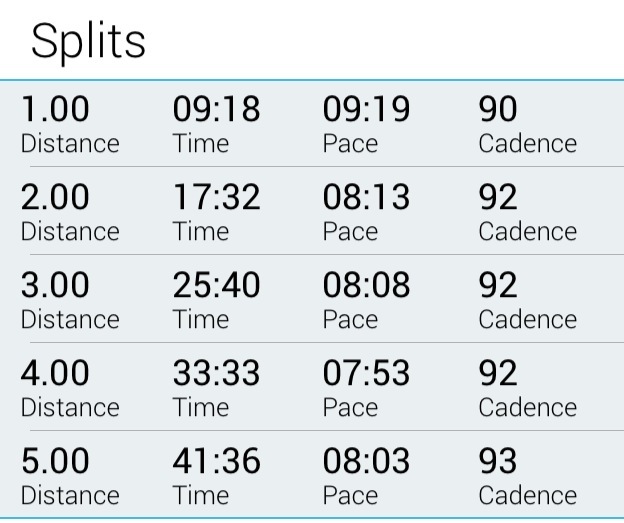 Sunday I had a great run! I did my mountain run which is normally 8 miles. Being that I am running the Country Music Half Marathon at the end of April, I figured it was time to begin upping my mileage a bit. So I parked at the same place for my run, but rather than running left to the mountain road, I ran right. This took me up and down a large hill. At the bottom of the hill I turned left and ran up to a parking lot that @BigBigGeek and I used to park at last year while running together. I then turned around and headed back. By the time I got to where I started I had 3 miles under my belt. So from there I kept going and ran the mountain. I felt great by the way. My legs felt good, my speed was good, my strength was good. By the time I got to the top of the mountain, I could feel my legs were noticing the extra 3 miles. When I finished I had 11 miles completed and I was ready to stop. I was shot. Even this morning, just walking up the step I could feel the burn in my legs. What a great workout. Honestly I am amazed at Neill and David. 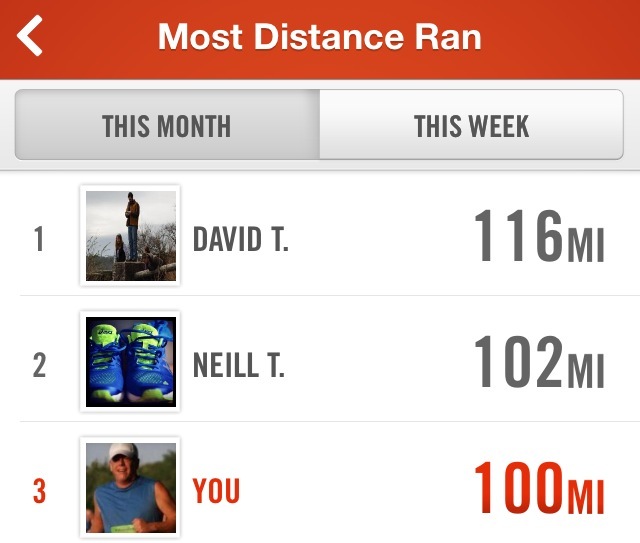 They were nowhere near 100 miles just a couple of months ago, and now I can’t keep up. Impressive. So running is going good – and I forgot to say that I ran my mountain run just over a 9:00 pace, which is one of the fastest paces I’ve had doing the mountain. I really liked this. Thought I’d rebog it for you who haven’t seen it yet. Someone posted this on facebook today and I so loved it and wanted to share it with you all. This reminded me about everyone else pounding out the pavement and how beautiful watching other people run is, especially after grinding out 13.1 this afternoon after a full work day. 2 years ago today I ran 1.5 miles. I weighed in at 220 after losing 58 lbs. Yesterday I ran 5 miles at an 8:30 pace. It has been a good two years. Lots of races (wish I did more). Lots of fun with TJ, RS and @BigBigGeek. I’ve never run a 10K or a 10 miler. No reason, just haven’t done it. This is a short post and business will keep me from posting the next day or two, but once again, thank you for taking this journey with me. I appreciate everyone who reads the blog.